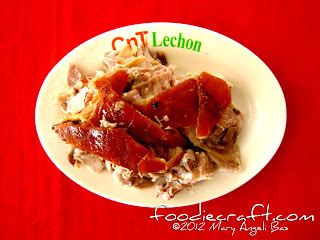 You've never been to Cebu if you haven't tried CnT Lechon. 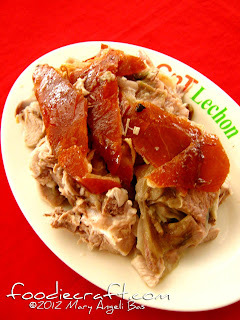 It is the most authentic Cebuano Lechon in the province. Aside from its famous signature dish, the Lechon, several foods are also served in the restaurant that when coupled with their roasted pig, makes the whole experience worth to redo. 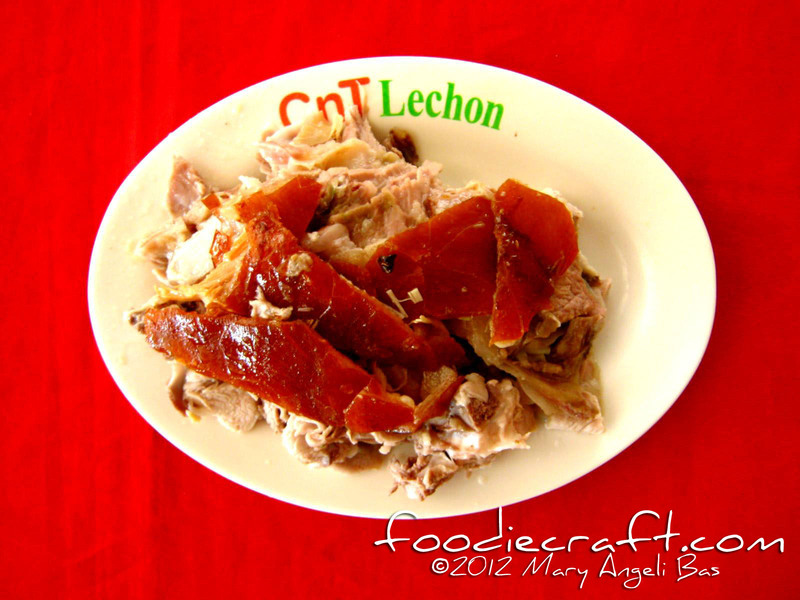 Many say that what makes CnT Lechon a cut above the rest is its skin. I agree to this. 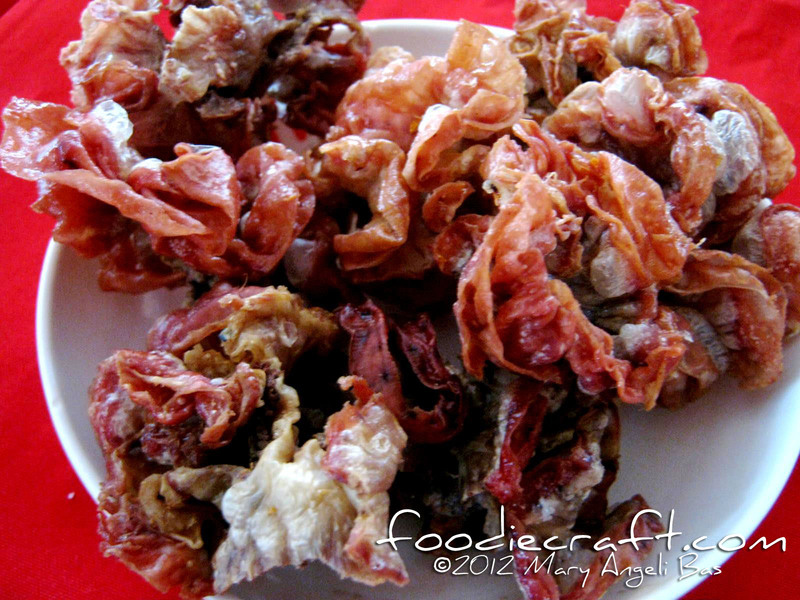 The skin of their Lechon is thin yet very crispy. They put salt, garlic, onions, msg, soy sauce and some secret mixtures to the pig's skin before it is roasted. 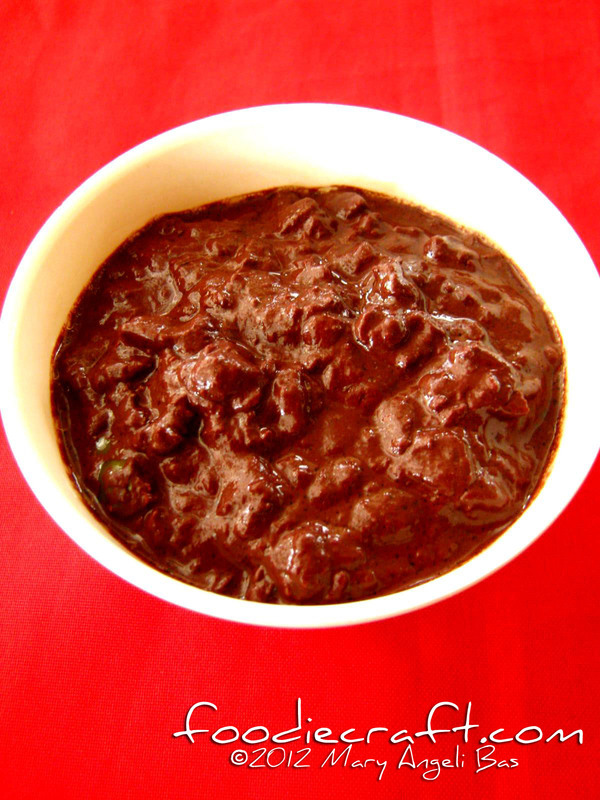 Dinuguan is a savory stew of blood and meat simmered in a rich, spicy gravy of pig blood, garlic, chili and vinegar. For those who haven't tried the dish yet, you probably are raising your brows as to how this food tastes. I have gone to that stage already. 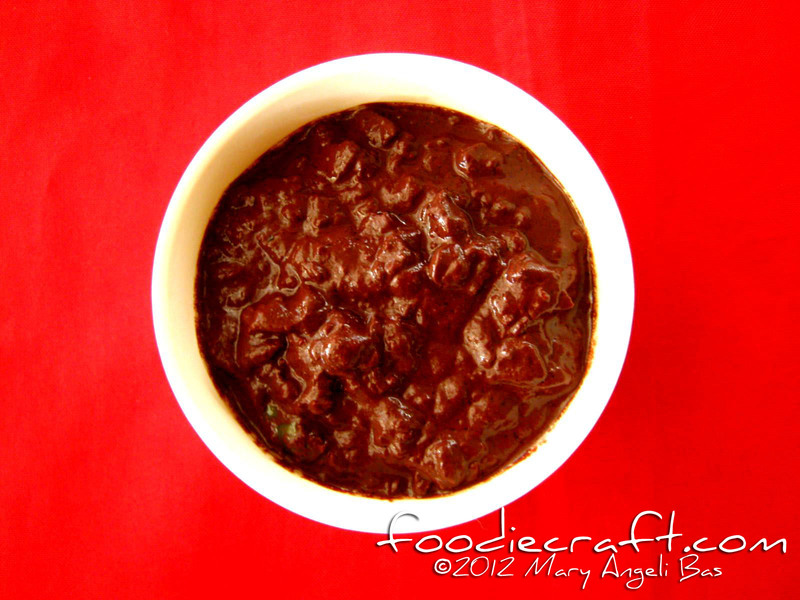 Believe me, by the time you'll taste this stew, you'll yearn for more. CnT Lechon's Dinuguan tastes good. 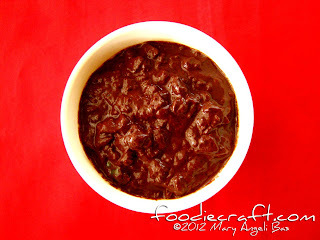 The meat chunks were chopped in just right sizes and were tender and the soup was tasty. 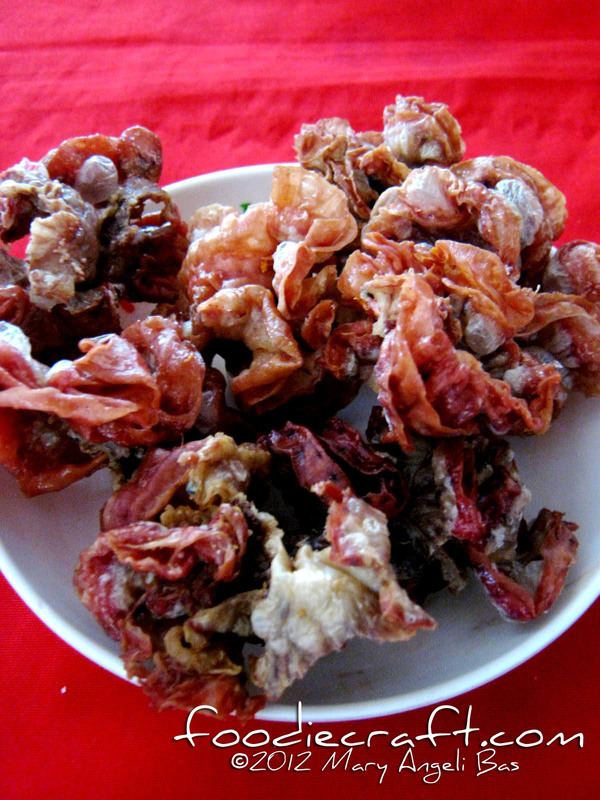 Ginabot is the Visayan version of the chicharon bulaklak. 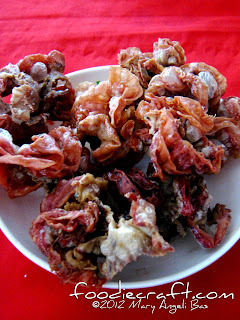 This dish is made from pig intestines, which is salted, dried and then deep-fried. It is flower-shaped. 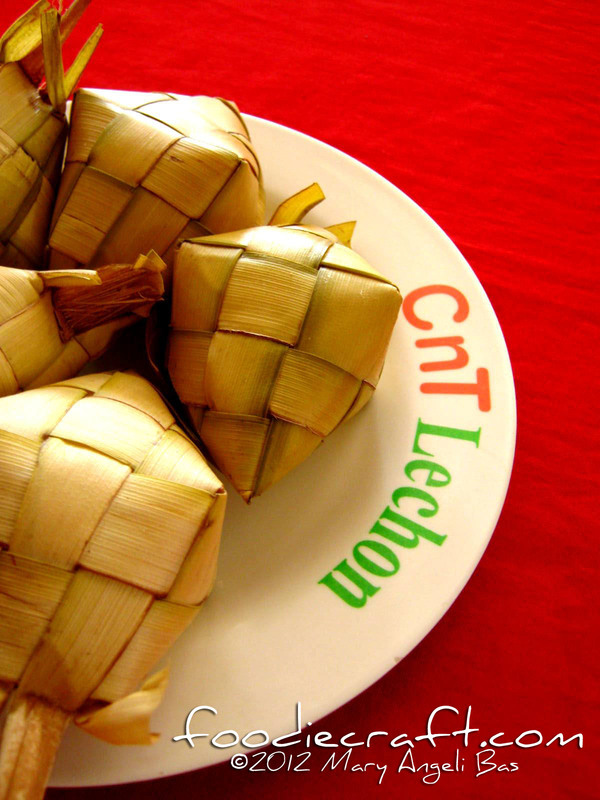 This dish is considered as one of the best-tasting street foods in Cebu. 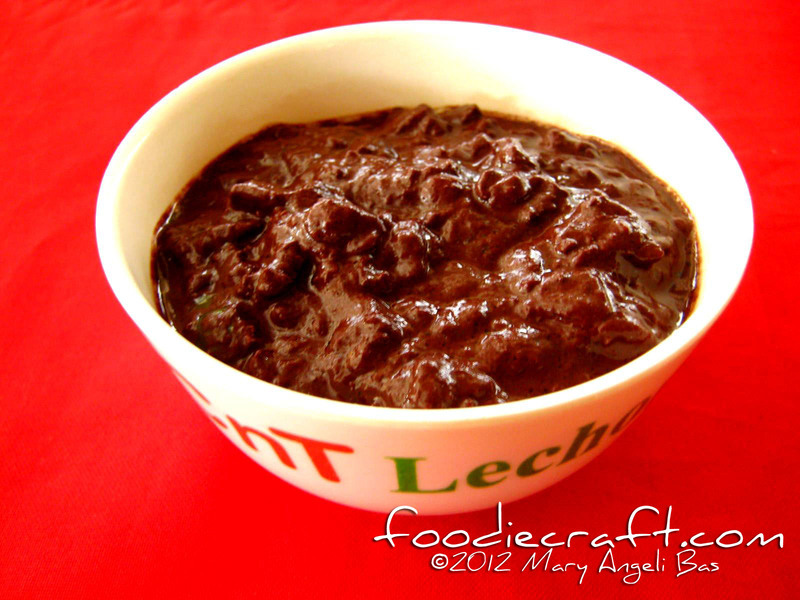 All the ingredients of the dishes mentioned above are locally produced which makes it truly Filipino. 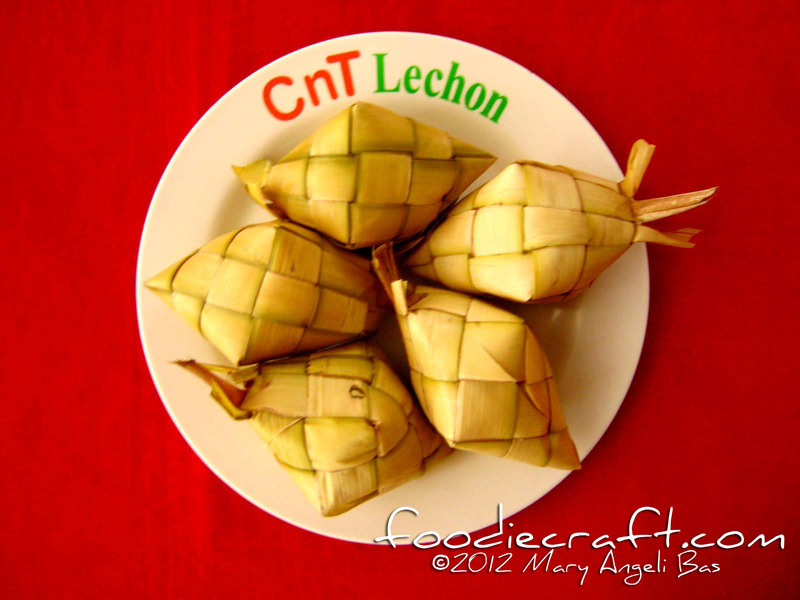 CnT Lechon is located at 1377 Rama Avenue, Guadalupe, Cebu City. For inquiries or reservations, you may contact them at 2574249.